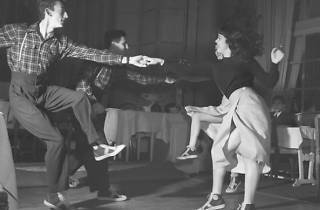 The dance school Swing Maniacs, which specialises in all forms of swing, celebrates its birthday and grand opening in Madrid with free classes throughout their locations in the Gracia neighbourhood. Under the name Spring Breaks, the group is a true homage to the original hipsters – those born in the 1940s who played their part in the rise of jazz music. A bit rebellious, they were characterised by British fashion, American films and swing dancing. The heps who became hep cats, then hip and finally hipsters were those who adopted the lifestyle of jazz musicians including their clothing, jargon, self-imposed poverty, great sense of humour, and very relaxed attitude. 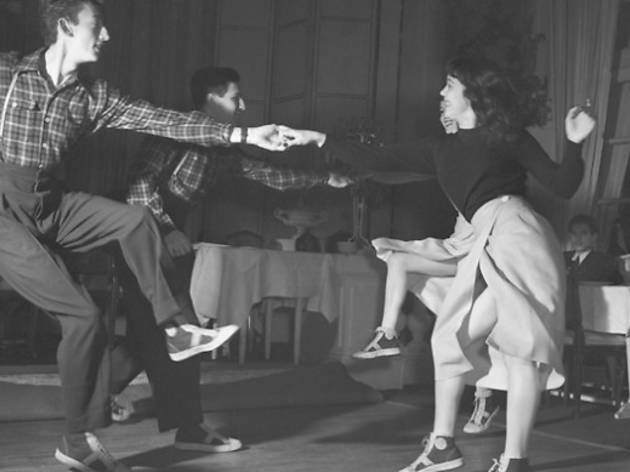 Between 11.30am and 7pm, get to Swing Maniacs, where you’ll find a great vintage market, lindy hop, jazz, swing, retro fashion, old films, free dance classes and workshops that will pay tribute to the original help cats. Enjoy brunch, drinks and tapas to different rhythms of swing, electro jazz, electro swing, underground street dance and plenty of other indoor activities.